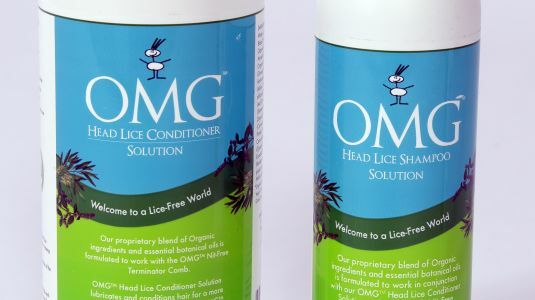 Natural Kill Lice Solutions Help is Here! Call NitWits! 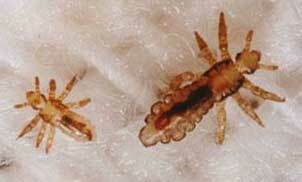 Louse Hair Means a Bad Hair Day! Call NitWits for Peace of Mind. 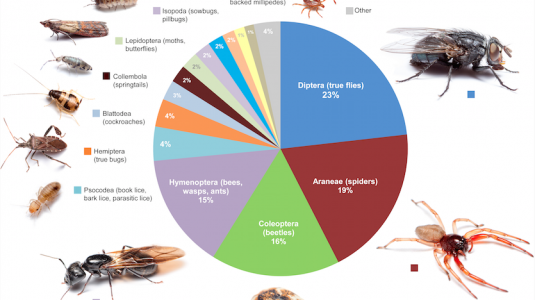 Long lice live? 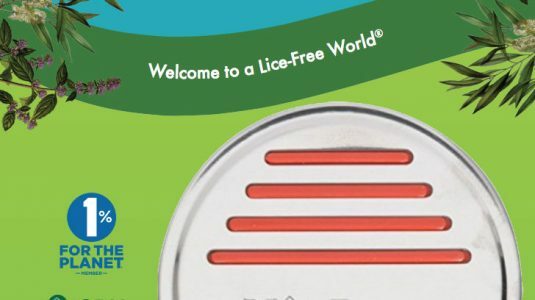 Get Lice Peace of Mind Today!